More and more people are choosing to holiday in the UK instead of jetting off to a foreign destination than ever before. 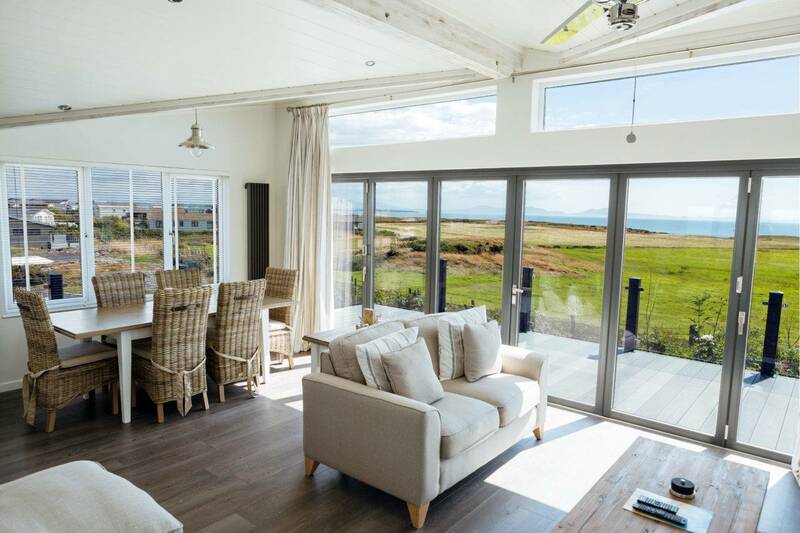 Ahead of the August bank holiday, it was reported that 5.1 million Britons were going on holiday and that 4.6 million of them were planning a staycation – meaning now could really be the perfect time for holiday ownership in the UK. Need a little more convincing? We’ve listed some of the amazing benefits of holiday home ownership on the British shores below. If you’d like access to a luxury holiday lifestyle without needing to leave the country, then a holiday home in the UK is the perfect choice. Relaxing, luxurious and a home away from home, buying property in the UK will ensure you have a lifestyle choice infused with all three of those things. 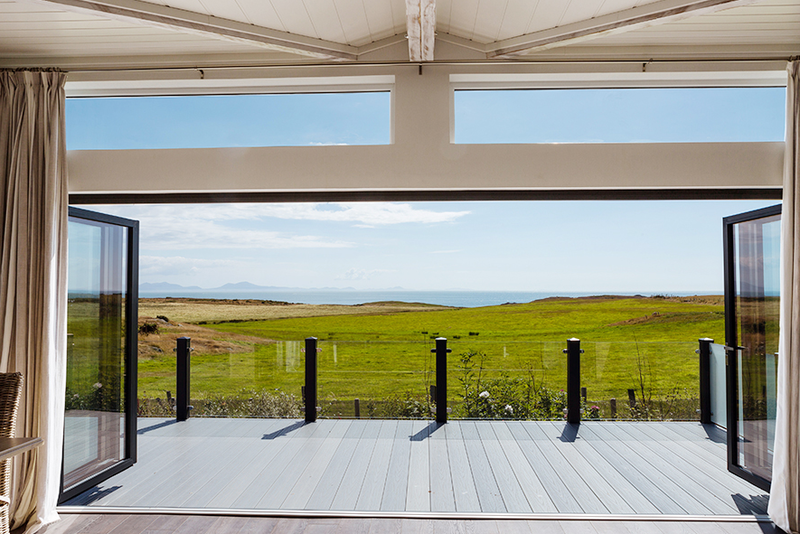 Why not take a look at our luxury lodges for sale on Anglesey here? It has been no secret since Brexit that the value of the pound has dropped. At the current rate, you can expect to get $1.34 dollars for every £1 and €1.18 euros. So how do you prevent forking out more money for your holidays than ever before? Well, that would be by staying in the UK. Being a holiday home owner in Britain means you don’t have to worry about exchange rates because you know how much it’s going to cost already – and you’ll also know the typical prices of your holiday home’s location. Is it time you put unpredictable currency rates to bed with a UK holiday home? Ever had a weekend where you wish you could escape? Perhaps work that week has been particularly draining, or maybe you’d like to treat your loved ones to a holiday? Being a UK holiday home owner, you have that freedom. Holidays at the drop of a hat are an excellent privilege to Silver Bay owners, and it’s one of the main reasons so many choose to buy one of our properties. 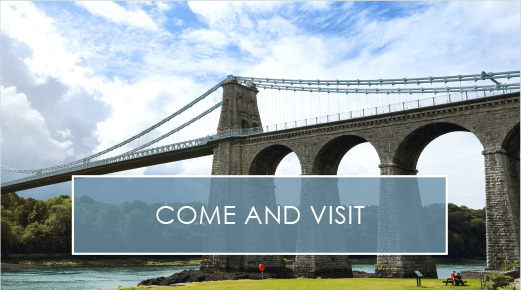 Simply hop into your car and head to Anglesey for a wonderful weekend – it really is that easy to get away without leaving the country. One of the hardest part of any holiday for a family is ensuring the kids have access to activities that will keep them occupied. But being a holiday home owner will allow you to cherry pick a fantastic destination where you know you can always rely on someone looking out for your little ones. Here at Silver Bay, we host an array of exciting activities that your kids will love to be involved with. From baking through to junk modelling, kids discos and much more – there’s something for everyone hosted throughout the school holidays! Although subletting is not permitted at Silver Bay, your family and friends will be able to stay at your property. All you need to do is contact reception and make them aware that someone else will be visiting your holiday home, and from there all your family and friends will have a fantastic holiday home escape in the UK, too. We’re certain you’ll become more popular than ever with a stunning Silver Bay home under your belt! When you think back to holidays as a child, what do you see? 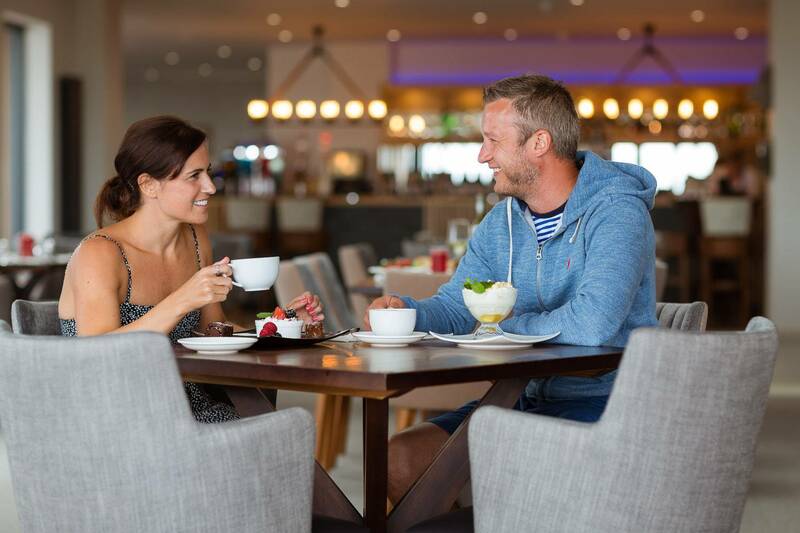 Holidays in Blackpool, indulging in ice cream on Britain’s beaches? We knew back then that we didn’t need to leave the country to have a holiday, and this still stands true today. 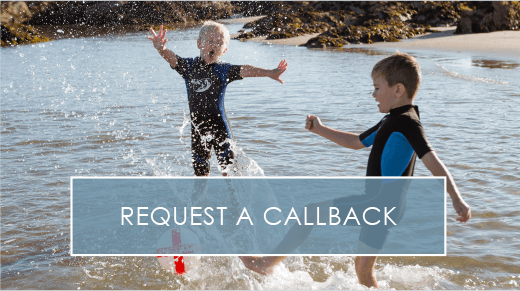 How special would it be to leave your children with the same memories on Silver Bay beach? It’s time to nurture memories that will last a lifetime and create something magical with a UK holiday property. 7. Take your pets on holiday, too! Who says holidays are just for humans? 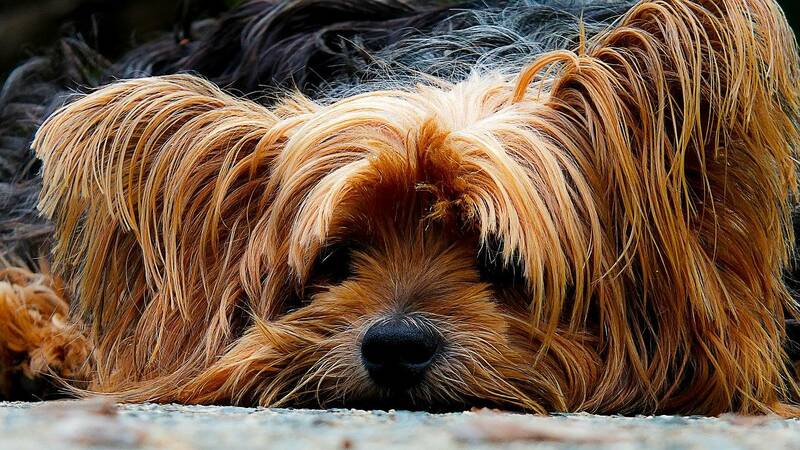 At Silver Bay we accommodate pets too – just make sure you let us know before you arrive! Bringing your pets with you means you don’t have to fork out costs for kennels and sitters, and we know that pets are also a key part of any family unit – so why not keep ALL of your loved ones together on your next break and take everyone in your family away? 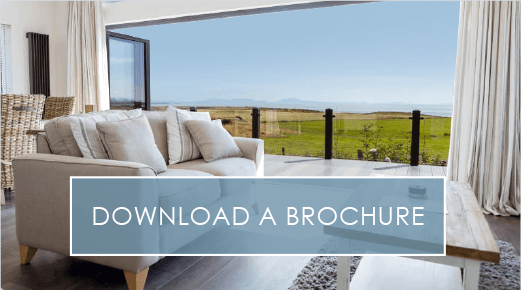 If our blog has left you with dreams of owning your own holiday home, why not download our free eBrochure and see what we have available onsite? You can also give our friendly staff a call on 01407 860 111 if you have any questions or queries. Like this blog? Take a look at our 10 reasons why Anglesey is the best UK holiday destination! nextIt's Time To Meet Silver Bay's Charity Stars!